FOLLY BEACH is a barrier island, six miles long and the closest beach to historical Charleston, South Carolina, 15 minutes via the Connector. Folly Beach is the home of sea, sand, and surfing, historical and cultural sites; a maritime forest; Morris Island Lighthouse; gourmet food, endangered species of birds; and southern hospitality. 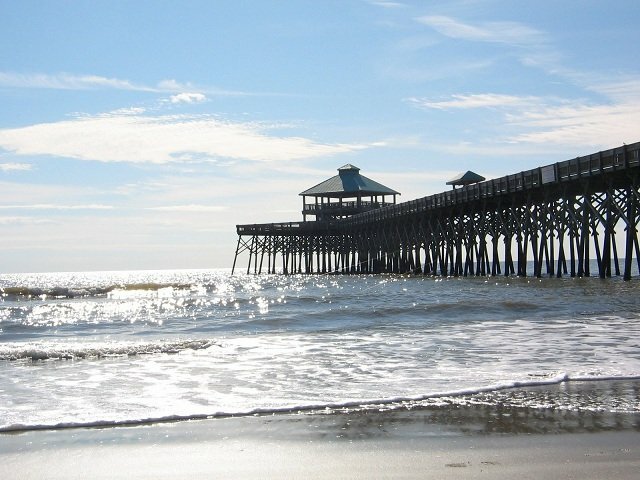 Folly Beach is a “must see – must visit” place. 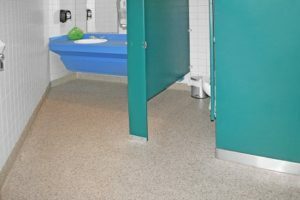 With all the people that visit Folly Beach every day, Charleston County Parks needed a restroom that could be kept in a clean sanitary condition all year long. They needed a floor that would hold up even if it was saturated all day every day. 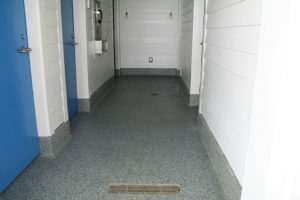 They choose Everlast Floor because after a full day of people tracking in sand and dripping seawater and suntan lotion all over the floor, all their maintenance staff has to do is rinse down the floor with a water-hose, and the floor looks good as new.